Raise an elevated command prompt. /f parameter tells CHKDSK to fix errors that it finds. /r parameter tells CHKDSK to repair to find the bad sectors and try and recover the readable information. /x parameter tells CHKDSK to dismount the drive before beginning the process. If your drive is a boot disk (As in your main hard drive that contains your OS, after entered, a message will popup stating the CHKDSK can’t be done while the computer is using the drive. Select Yes to schedule the CHKDSK when a Restart of the computer is executed. Restart your computer. The Scan and Repair will happen. When complete, you can look at the log of your CHKDSK by bringing up the Event Viewer. Enter Chkdsk (Find looks at the Source column) and click the Find Next button. If found, cancel out of the Find dialog box, and then read the log in the General Tab of the middle windows of the event viewer. Click Start, and in the search box, type and then click Windows Powershell. 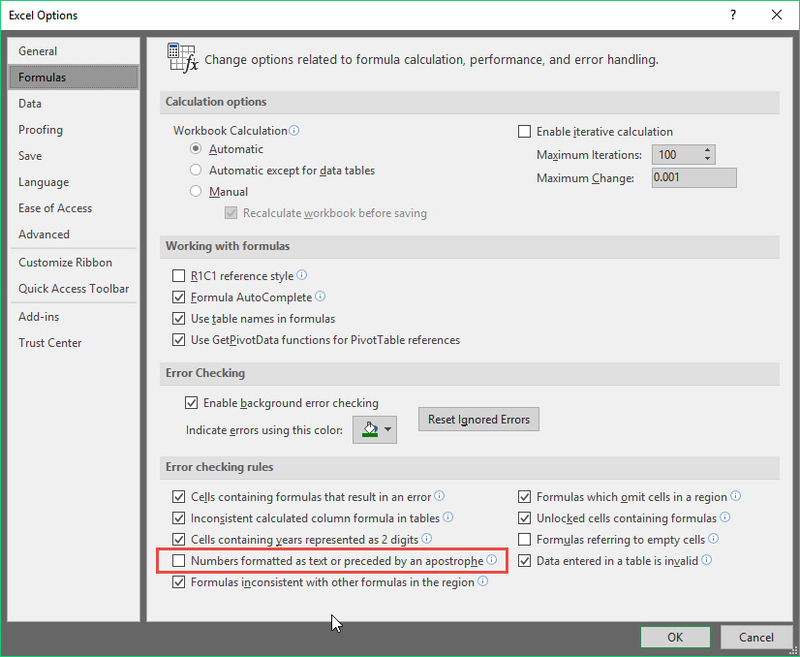 Powershell will bring up a dialog box. Go to your Desktop and read the log file. I struggled with this one and learned something that was not taught in the tutorial I took on MVC 5. The instructor did not mention that when you receive a model into your Save action (Controller) instead of your view model that is bound to your view, you have to name your variable the same name or at least with a small case as the first character as the model class name. If you follow this rule, the model state will be true and you will get your data. Lastly, if you choose to receive back the entire viewModel, you can call your ViewModel variable whatever you want, but NOT when receiving back just the model. There may be many ways to save the last album played on the Zune, but here is one way. 1) Pick an album, pick a song, and start playing the song by pressing the center black button. Let the song play for 5 seconds. 2) Press the play/pause button to pause the song for 5 seconds. 3) Press the play/pause button to resume the song for 5 seconds. 4) Press the play/pause button to pause the song for 5 seconds. 5) Press and HOLD the play/pause until the Zune goes to sleep and then count 5 seconds. 6) Press the play/pause button to turn the Zune back on. 7) Keep pressing the center black button until it plays a song from the same album. Let the song play for 5 seconds. 8) Press the play/pause button to pause the song for 5 seconds. 9) Hold down the Left button and the down button (outer black circle) until it powers off. 10) After 5 seconds, reboot the Zune. This applies to Windows 10 version 1607 or newer. If Notes crashed immediately after startup, here is how you can fix it. Always try shutting down your PC and do a cold boot first to see if that fixes your problem. If that doesn’t work, search for msconfig.exe and execute. Ensure “Normal startup” is checked, click OK, and reboot your computer. Reset Sticky Notes by going to Apps and Features in settings. After locating Sticky Notes, click Advanced Options and click Reset. Go to the Microsoft Store, search for Microsoft Sticky Notes, and install. Go back to the location where the sticky notes you backed up resides and replaces the plum.sqlite file with the one you backed up. Give yourself permission to delete these folders and delete them. Now go to the Microsoft Store, install Microsoft Notes, and restore your backup of file: plum.sqlite. How to stop syncing history and get rid of history on Google Server so it stops syncing between computers even though you change your settings to say not to sync history. 1) Go into each Google Chrome Settings an change your sync settings to stop syncing History. You can also choose not to sync passwords, open tabs, and credit card information. 2) Below the sync settings, click ‘Personalize Google Services’. Uncheck the checkbox next to ‘Include Chrome browsing history and activity from websites and apps that use Google services’. 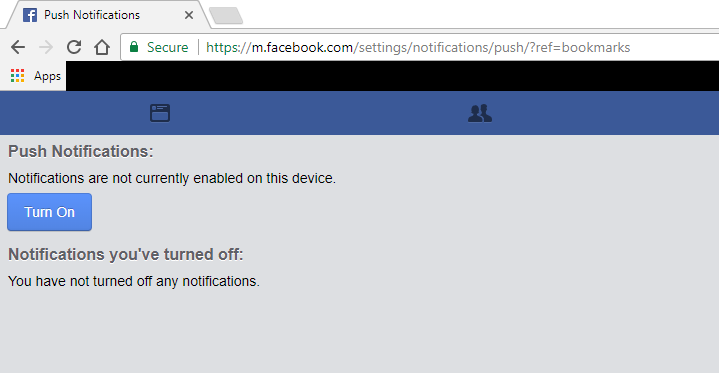 In the popup, click the ‘PAUSE’ link. 3) Below the checkbox on the syncing page, click ‘Manage Activity’. Click ‘Delete Activity by’ on the left. Click the drop-down below ‘Delete by Date’ and choose ‘All time’ then click Delete, and then click ‘DELETE’ again. 4) Back to the Chrome sync page, below ‘Personalize Google Services’, click ‘Manage synced data on Google Dashboard’. Scroll down and click the button, “RESET SYNC’. 5) In Chrome, go to your settings/History and clear all browsing data. 6) Close Chrome on each computer and exit out of the chrome icon in the system tray if it is there to stop the server. ​7​​​) ​Search for the following folder C:\Users\%username%\AppData\Local\Google\Chrome\User Data\Default for a file called Web Data on each computer and delete it. 8) Run CCleaner on each computer to clean up Google Chrome. 9) Restart Google Chrome on each computer and log back in to start syncing again. The Web Data should be gone or at least a new one will begin that does not contain your entire history. Repeat these steps above whenever you feel it necessary. Every time your video card drivers update, the default colors are changed to your video card color settings. This causes the background color of Photo Viewer to change to yellow. Type color in the Windows search and click on Color Management. Select the current profile and click the Remove button. Click the Add button and choose the profile, ‘sRGB IEC61966-2.1’. Let’s say you have a column on your table named name_title that contains an employee’s name and their title separated by a comma as such: ‘John Doe, Manager’. The LEFT method will grab everything to the left of the comma ‘,’ and call it Name. The REPLACE method will grab everything to the right of the comma ‘,’ and call it Title. 3) Click the Formulas tab. 4) Under the Error checking rules, uncheck ‘Numbers formatted as text or preceded by an apostrophe’. 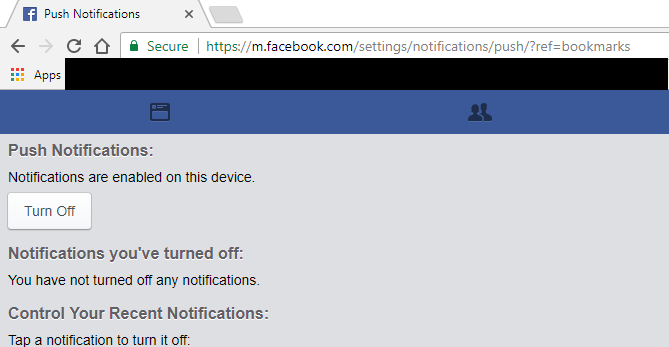 Some documentation states to enter m.facebook.com and when the popup box comes up to allow notifications, click Allow. I have done that, and it still doesn’t work. Here is how I fixed it. Hopefully, this will fix it for you as it did for me.